At the top end of the nail industry is OPI: known for their award-winning nail care products and extensive range of colours with imaginative names, plus their innovative and high-profile collaborations. The OPI nail polish collection features over 200 stunning shades, which have been meticulously created to offer you choice, style and affordable luxury. OPI nail care offers heavily-pigmented lacquers that are super-rich, long-lasting and chip-resistant. 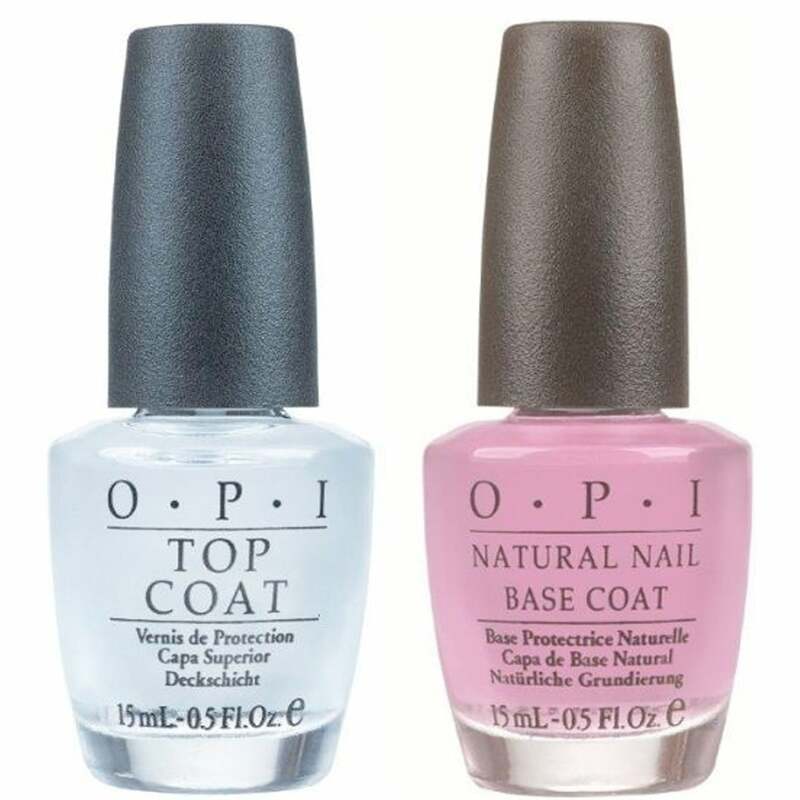 For beautiful nails that will not fade, pair your newly manicure with OPIs best-selling base coats, top coats and treatments.